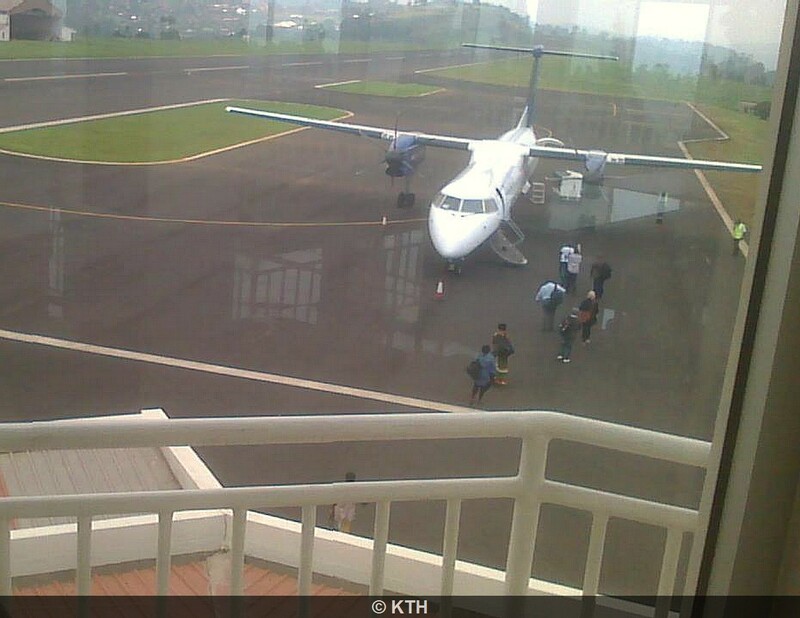 Due to the growth of the Air Transport in Rwanda, the Governement has decided to upgrade Kamembe and Gisenyi Airports, to handle more flights and bigger aircraft. Kamembe has a new terminal and a new runway. 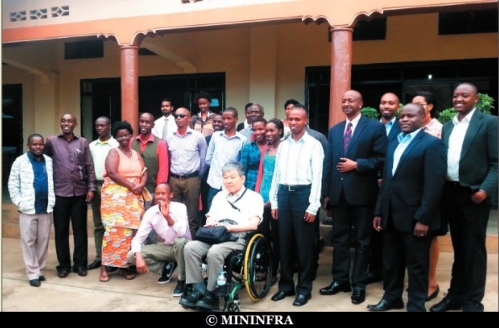 About Gisenyi Airport, the feasability study is no completed. Here is an overview of Kamembe and Gisenyi Airports status, for 2014/15 Fiscal year. Presentation of appraisal document on Gisenyi Expansion was done and a decision was made regarding expropriation. Funds for the exercise have been budgeted in the 2015-16 financial year. Masozera also informed them that during the making of the architectural design for the upgrade of Kigali International Airport, the experts considered people with special needs. We are installing lifts and escalators which will make movement easy for people with special needs as well as expectant mothers and the old aged,” he said. He also said that the same practice will be applied to other airports. Currently, upgrades are ongoing on Gisenyi and kamembe International Airports. Professor Kawauchi Yoshihiko, an engineer who has worked on two major airports in Japan gave a lecture on making airport facilities accessibility for PWDs.And Maho Harada a facilitator from Japan International Cooperation Agency trained on the kind of customer care supposed to be provided to people with special needs at airports. National Committee of People with Disabilities has been conducting accessibility audits on infrastructure in the country to make accessibility easy for people with disabilities.